A warm, sweet aroma great for using in fish dishes. Also wonderful in pork and lamb dishes. A warm, sweet aroma great for using in fish dishes. Also wonderful in pork and lamb dishes. Seeds are also used in savory and sweet baking. For a jaded palate place 1tsp fennel seeds in boiled water, allow to cool and sip. One of the worlds older culinary spices, often used in breads with their warm, sweet and slightly peppery aroma. One of the most ancient herbs, delicious in lamb, bean and tomato dishes. It has a very strong flavour, so should be used sparingly. 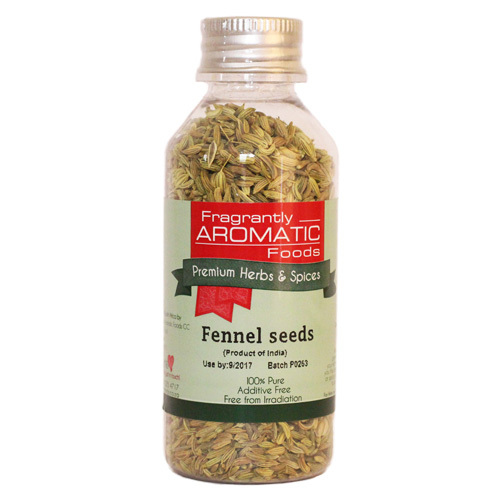 Sweet spiciness similar to fennel and most popular for its distinctive liquorice flavour. A mild, sweet smokyness makes this paprika truly wonderful. 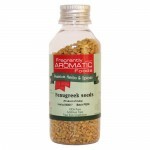 Great in goulashes, stews and chicken dishes. 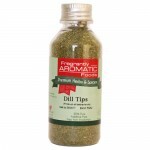 A popular spice used in most spice mixtures, curry powders and meat seasonings. A blend of the finest 4, Green peppercorns, black peppercorns, pink peppercorns and white peppercorns. If hot is what you want then this is the bomb! Spice up dishes with a pinch of these flakes including skins and pips of cayeen chilli peppers. Great on pizzas and in stews.